More kiddie TV | What's a daddy for? 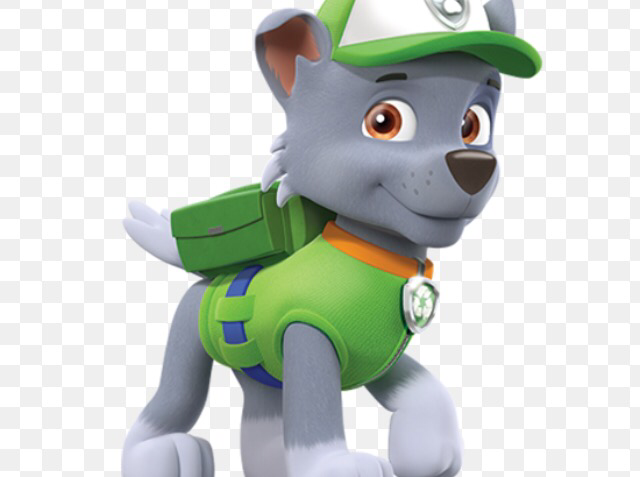 Sometimes when I’m bored I like to imagine the very early days of Paw Patrol when Ryder gave out the rigs. The pups are all gathered together excitedly at the newly built lookout. Among them is little Rocky, a mongrel rescued from a life of misery at the pound. His tiny heart is beating so fast, he can scarcely believe the new life he has been given. Skye leaps with excitement. ‘Thanks Ryder’. Ryder’s voice is drowned out by the animated yelping of the happy little pups. Rocky, who has been standing at the back, nervously edges his way forward. Ryder frowns. He looks at the clipboard and scratches his head. ‘Well Rocky….’ his voice descends into an inaudible murmur.